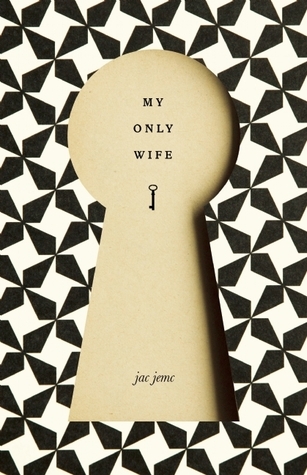 My review of My Only Wife by Jac Jemc is now live at The Nervous Breakdown. If you are looking for a unique voice, then you’ve found it. Jac Jemc has a poet’s heart, and she brings that POV to her longer fiction. My Only Wife (Dzanc Books) is a haunting, touching and ultimately unsettling novel. I loved it. For the full review, head over to The Nervous Breakdown. Also, Dzanc Books is one of the best independent publishers out there. I’ve linked this book to Amazon, but you can also purchase directly from Dzanc. Be sure to check out some of their other titles, and their imprints, Starcherone, Other Voices, and Black Lawrence Press (where I’ll be editing an anthology out in 2014).